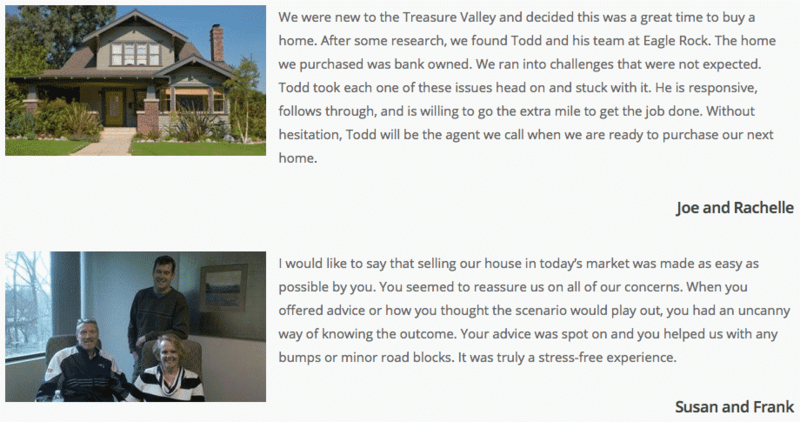 Since 2009, Todd has been a member of the Ada County Association’s Circle of Excellence—receiving platinum status multiple times. 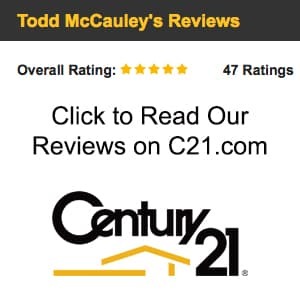 In spring 2014, he was awarded a CENTURY 21 franchise. 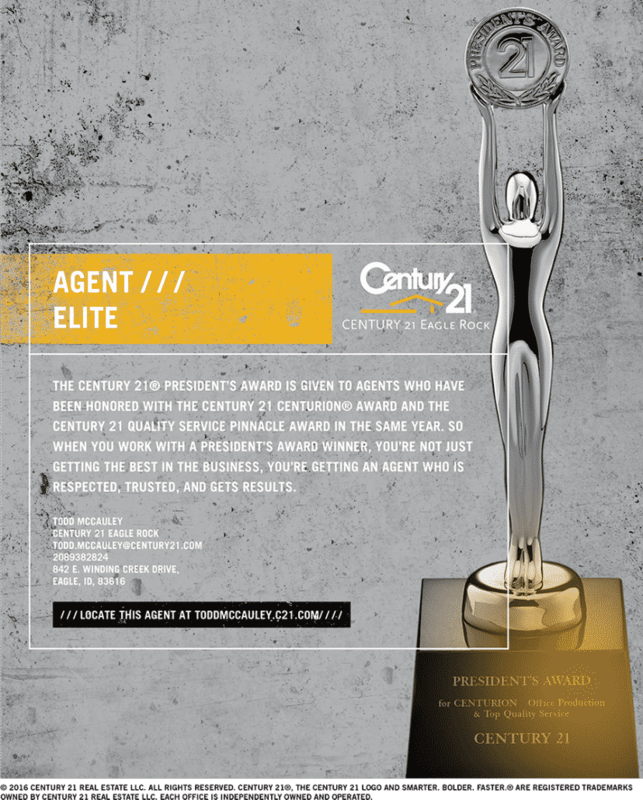 His 2013 sales volume ranked him higher than any other agent in CENTURY 21’s mountain region and among the top 120 CENTURY 21 agents nationwide. 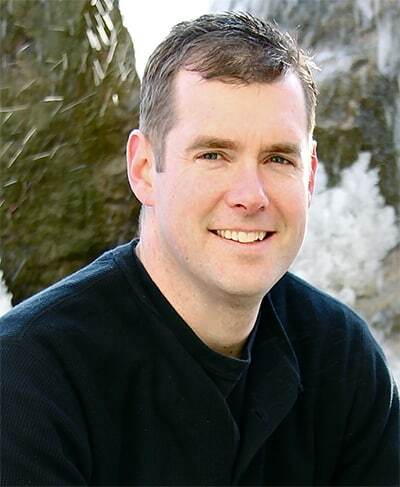 He has appeared on Fox News’s “Business at its Best” television program, on the radio’s “The Austin Hill Show”, and has been featured in multiple articles in the Idaho Business Review.